You can schedule meeting with Stream Circle at IBC 2017 using the following form. See you at IBC 2017 at booth 3.C18! Stream Circle is a cloud based service which allows broadcasters and video content owners to easily open new TV channels on the internet for a reasonable price. Stream Circle is fully adaptable to your brand identity and programming. You provide us only with your content and programming schedule and we send you a stream with your new TV channel for distribution. 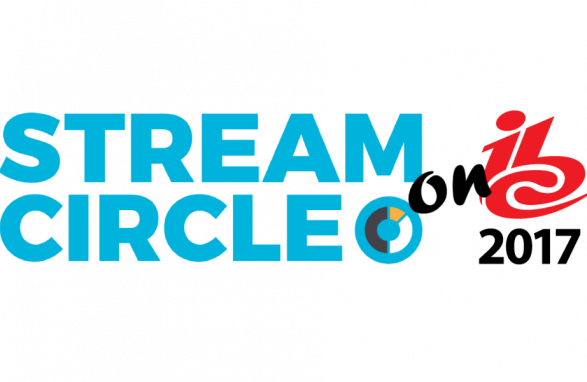 You pay on a monthly basis and only when you broadcast using Stream Circle services. It’s easy to expand or reduce them anytime. There’s no need for extra hardware or manpower. Everything is taken care of by our experienced team of technicians.